MCC is proud of its growing and diverse membership. Our members represent the broadest based membership of any other local or regional organization in the cast-in-place concrete industry. Membership represents design, construction and support industries associated with reinforced and post-tensioned concrete construction. MCC is a member-driven organization that derives its strength from both the diversity and involvement of its members. Take advantage of all MCC has to offer by joining today! MCC is currently interviewing applicants for the scholarship program. A total of 26 applications were received. 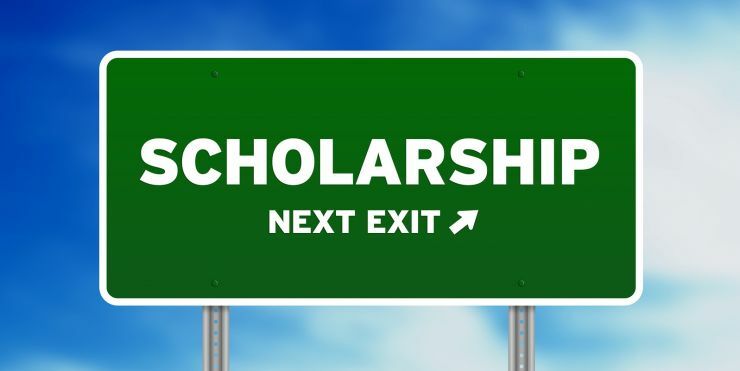 Watch for information about the scholarship winners in early 2019. Special thanks goes out to the Scholarship Committee for their commitment of time! It takes a while to review 26 essays and interview the top candidates! New in 2018! Members can take advantage of member pricing when registering at all MCC continuing education programs. 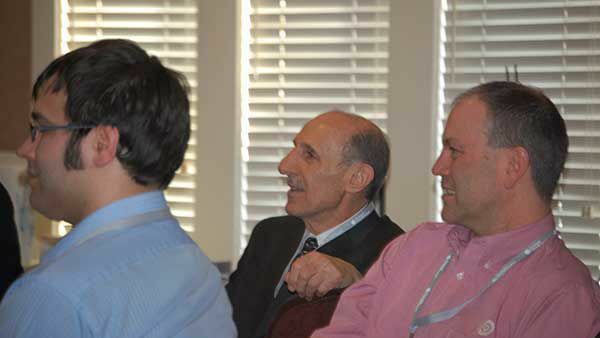 The price to attend a breakfast meeting will be $25 ($20 early-bird) for members and $25 ($30 early-bird) for non-members. Your membership will pay for itself! Not a member? Join today! 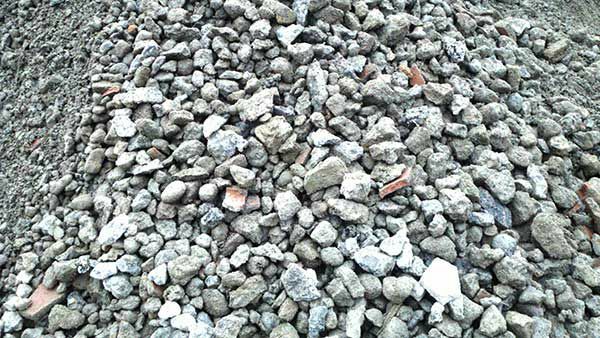 MCC has nearly completed its research study on recycled concrete aggregates.